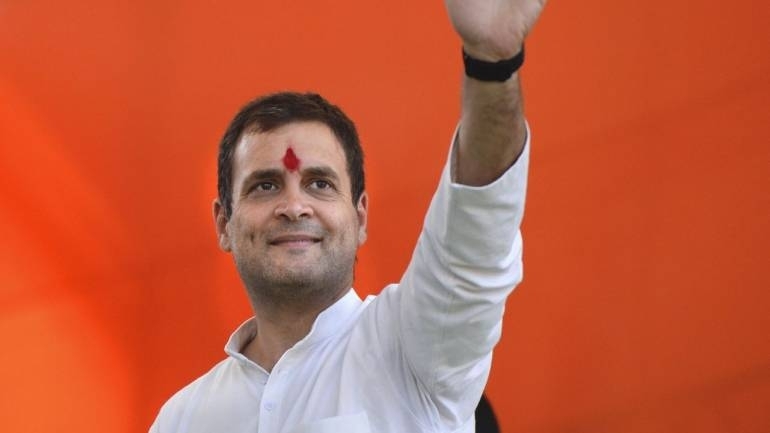 Senior Congress leader AK Antony on Sunday announced that Congress President Rahul Gandhi will contest the 2019 Lok Sabha elections from Wayanad in Kerala, as his second seat. "Rahul ji has given his consent to contest from two seats," said Antony. Besides Wayanad, he will also be contesting elections from Amethi in Uttar Pradesh.